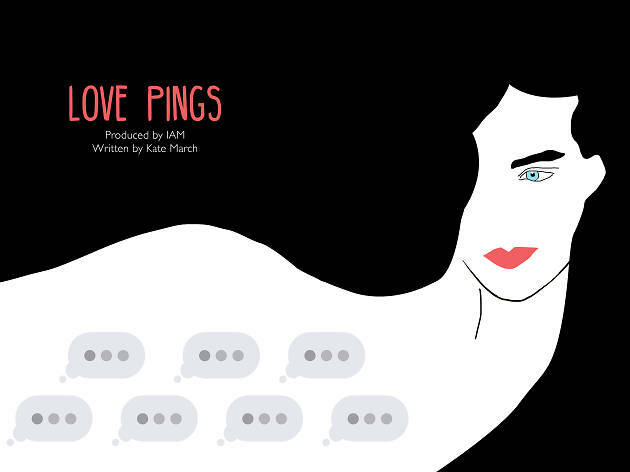 Inspired by true stories, this unique drama tells the story of a women’s relationship with seven men as she attempts to find a meaningful connection in the world of digital technology and social media. Think texting, WhatsApp, Facebook, Skype and the occasional in-person meetings. 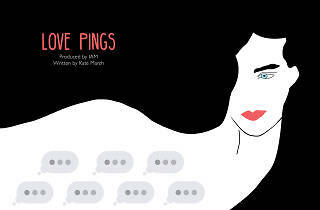 Insightful and funny, discover the trials and tribulations of contemporary dating through one woman’s journey.